Every woman wants to look beautiful and to achieve that, they try out various treatments and remedies. But, most of their efforts go in vain because of some stubborn skin problems. Clogged skin pores is a common problem among woman nowadays. But these stubborn pores also cause chin blackheads, which ruins the entire look of a beautiful face. Skin care experts have often suggested that using natural ingredients, you can treat this minor skin problem. But, if you have no clue about these natural ingredients, don’t worry! We are here to help you. Here, we have listed some ingredients that you can use at home to treat chin blackheads. 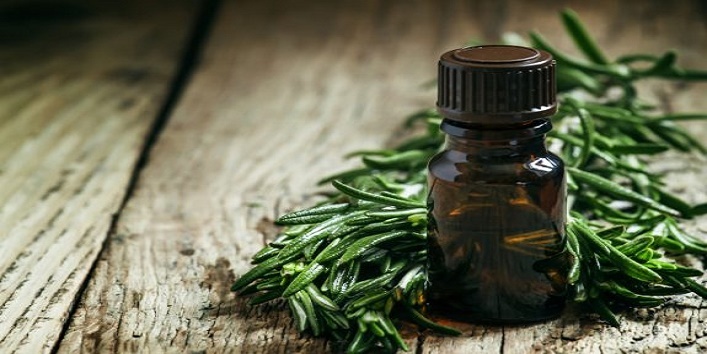 Tea tree oil is full of antibacterial properties. Thus, it significantly helps in removing toxins from the skin pores and also in treating blackheads. • Take a small bowl and mix 1/2 teaspoon of coconut oil with 2 drops of tea tree oil. • Now, apply the mixture on your chin area and then leave it for 10 minutes. • After that was off your chin with warm water. This natural ingredient is full of anti-bacterial properties. It is capable to treat not only the existing blackheads, but also prevents its reoccurrences. 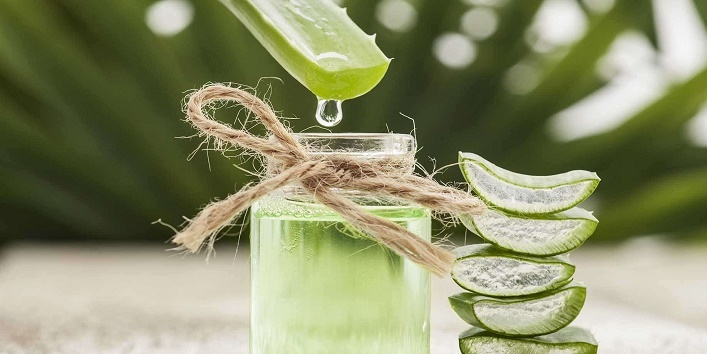 • First, take a fresh leaf of an aloe vera plant. • Now, scoop out some fresh gel from it. • Then, smear the gel on the chin area. • After that leave it for 15 minutes. • Later, rinse it off with warm water. Another ideal ingredient to treat blackhead is orange peel powder. It is full of antioxidants, which removes toxins from the pores and helps you to get a blackhead free skin. • Take a small bowl and blend orange peel powder with rose water. • Now, apply the mix on your chin. • Then, let it dry for 10 minutes. • Later, rinse off your chin with tepid water. The combination of these two natural ingredients is very effective for treating the blackheads in the chin area. Both the ingredients are enriched with antibacterial properties. 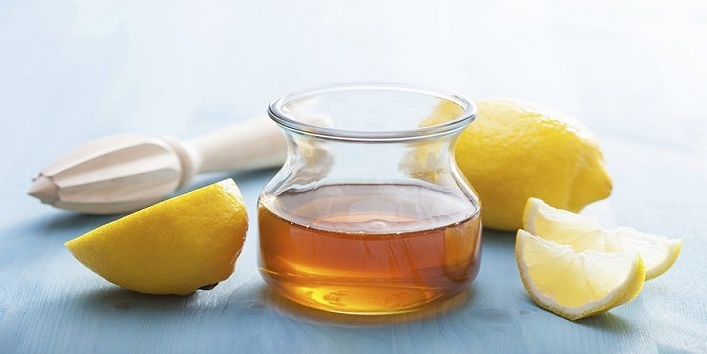 • Take a small bowl and mix 4 to 5 drops of honey with 1 teaspoon of lemon juice. • Now, apply the mixture on the chin area. • Then, leave it for 20 minutes. Also read: Use Toothpaste to Get Rid of Blackheads in This Way! 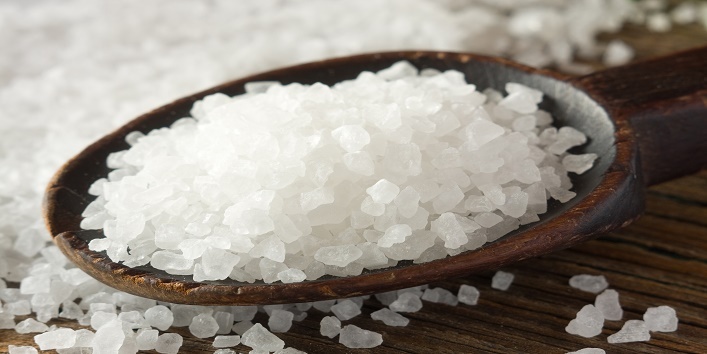 Sea salt contains anti-bacterial compounds which are helpful in treating blackheads. It can unclog the blocked pores to give you a healthy skin. • Take a bowl and combine 2 teaspoons of rose water with a pinch of sea salt. • Now, apply the mixture on the affected area. • Then, leave it for 10 minutes. • Later, rinse it off with normal water. It has exfoliating properties which makes it another ideal natural ingredient to treat blackheads. 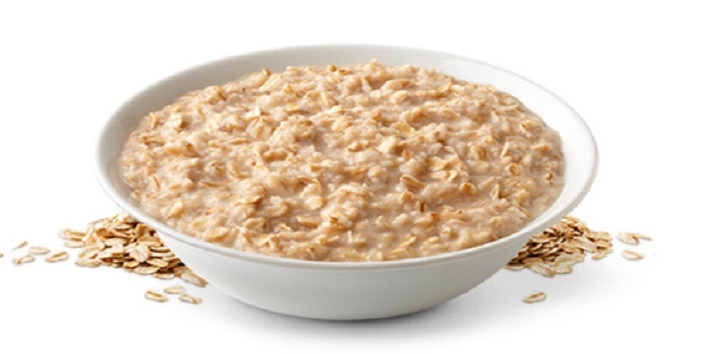 • Take a small bowl and mix 1/2 teaspoon of oatmeal with 1 teaspoon of lemon juice. • Now, slather the mixture on your chin area. • Then, gently rub the applied mixture for few minutes. This chemical compound not only helps in treating the skin but also helps in making your skin clean and soft. 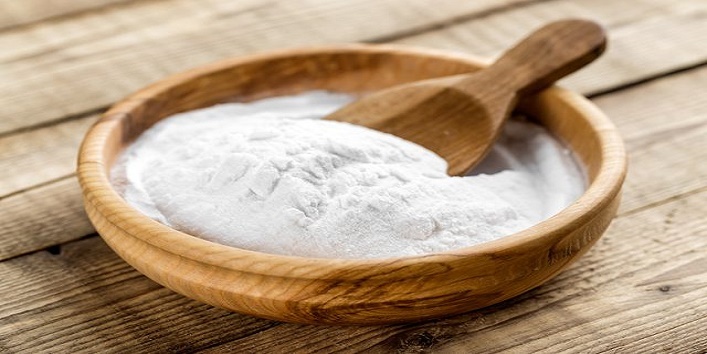 • Take a small bowl and mix a pinch of baking soda with 1 teaspoon of distilled water. • Now, apply the paste on your chin. • Then, wait till it gets dry. • Later, clean off your skin with water.